The first instant grat. 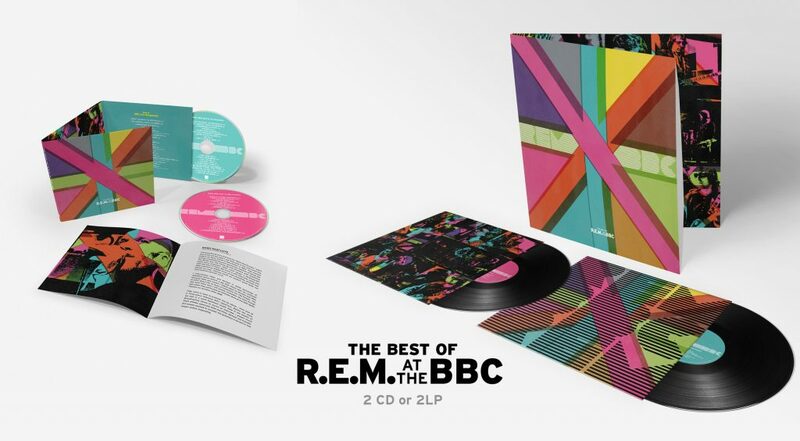 single—a memorable version of “Losing My Religion” recorded in 1991 for BBC 1’s Into The Night session—is available when you pre-order the box set or Best of album (Listen or Pre-order Here). New instant grat. singles will be released each week leading up to street date.